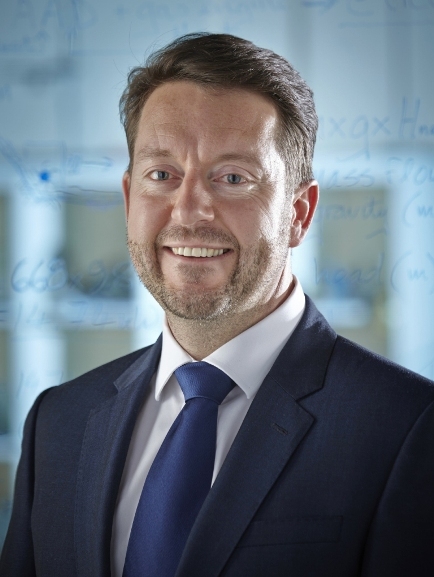 Corporate energy strategist Chris Paddey has taken the helm at Yorkshire renewable energy group Ogden Energy following a restructure. Paddey joins as equity partner and CEO, with his renewable consultancy PADD Energy becoming part of Ogden’s clean energy portfolio. The group’s other companies are Harrogate-based Think Renewable Energy, whose projects have included renewable energy schemes for John Lewis, Lightwater Valley, Beverley Racecourse and Fridlington farms in Yorkshire, and Free Biomass Solutions Ltd, which provides fully funded biomass solutions for businesses. Paddey is a former managing partner of ERM and sat on the firm’s EMEA board, leading projects in Europe, the Middle East and Africa. He has also worked as global practice leader for engineering firm Halcrow, part of CH2M HILL, where he was responsible for a 200-strong team with an annual revenue of over £20m. Ogden Energy Group chairman John Ogden said the new structure would refocus the group’s businesses to provide a more technical solution for commercial solar and biomass customers. He welcomed the addition of PADD Energy to the group, saying that it provided Ogden Energy with a consultancy arm to offer businesses practical advice on energy strategy including purchasing, efficiency and renewable technologies. Paddey said he believed the group was now well positioned to become a leading provider of green energy in the UK.